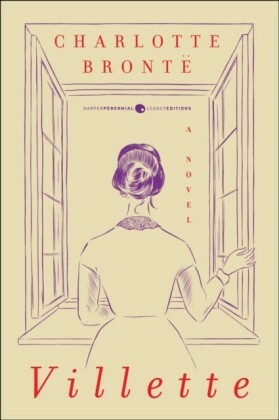 A deluxe Harper Perennial Legacy Edition, with an introduction from Mallory Ortberg, New York Times best-selling author of Texts from Jane EyreCharlotte Brontes final and most autobiographical noveleven more critically acclaimed than Jane Eyre during its timeis a brilliant story of repressed passion and unrequited love in the fictional French town of VilletteLucy Snowe is a young woman alone in the world after a terrible event of which she never speaks. 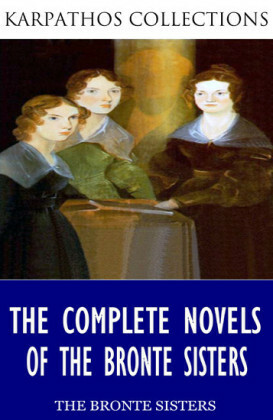 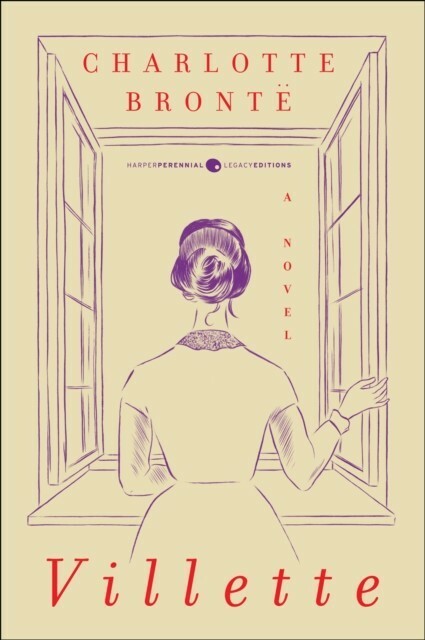 With no home, no family, and no prospects, she sets out on her own to the small French town of Villette, where she finds work as a governess at a boarding school for girls. 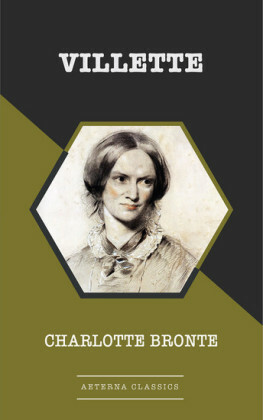 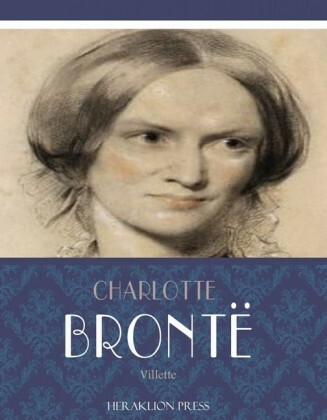 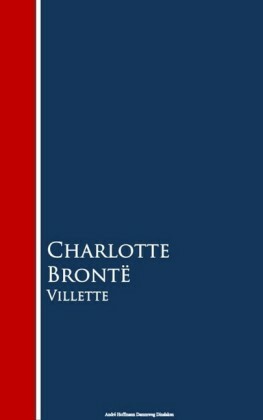 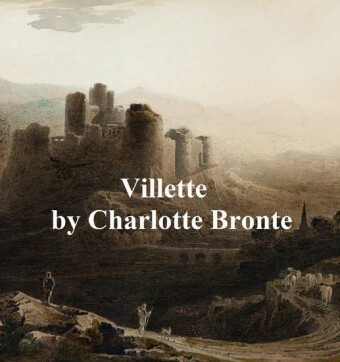 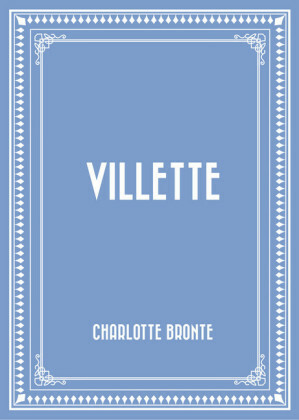 When a handsome doctor from her past appears in Villette, Lucy believes she may at last be free of lonelinessif her rigorous self-control doesnt conceal her true feelings.Based on Charlotte Brontes own experiences at a boarding school in Belgium, Villette is an intense psychological portrait of its heroine, a woman who so strenuously tries to hide her passions that she cannot help but reveal them.